I was able to get the integration to create a folder by altering the folder name, however the submissions and files are not being sent to the folder. This combined with the access denied error means we have no access to our submitted files. As mentioned on the other thread, the issue is not the same, although I understand that everything seems to be the same. Our developer is actually already looking into this issue and I will raise this so that you can be properly update as soon as the issue is resolved. 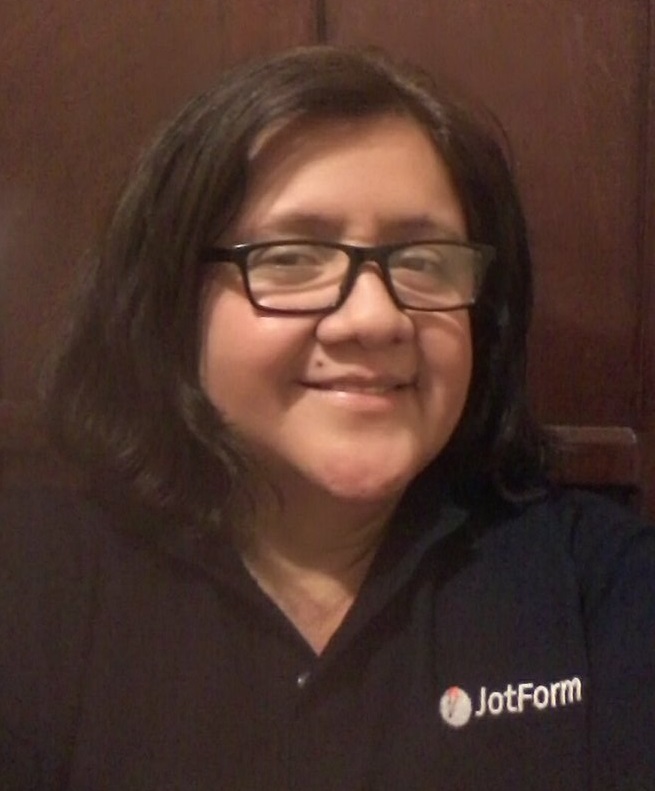 To better assist our users we recommend that they open their own thread for their questions or concerns, I went ahead and open one for you, please refer to this link instead: http://www.jotform.com/answers/548966. This is now solved. We are truly sorry for all the inconveniences caused to you.